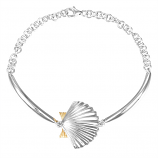 At The Cedar Chest Fine Jewelry, our customers have come to expect pieces that feature characters from Sanibel Island’s coast like dolphins, crabs, and scallops since our inception in 1975. 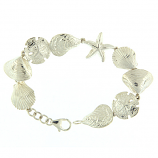 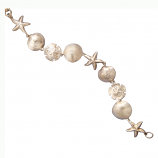 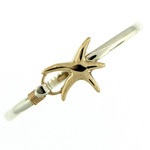 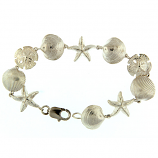 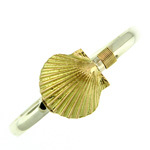 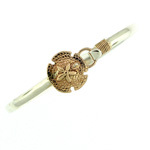 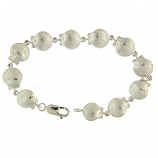 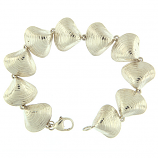 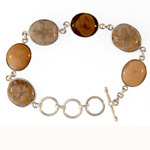 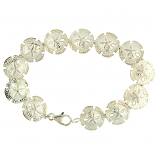 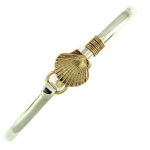 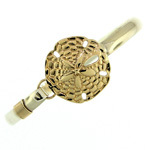 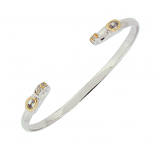 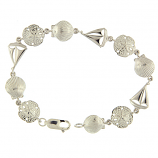 Today our collection of sea life sterling silver bracelets is no exception. 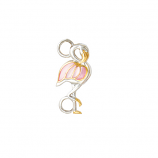 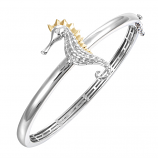 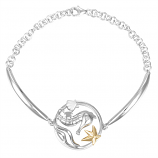 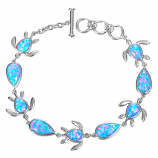 You’ll find favorites like seahorses, turtles, and starfish as well as exotic offerings like flamingos and even mermaids in shimmering sterling and often adorned by precious and semi-precious stones. 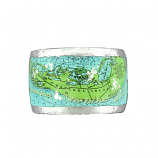 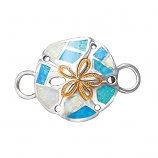 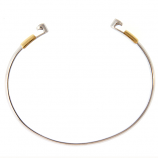 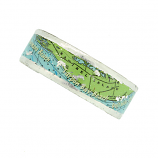 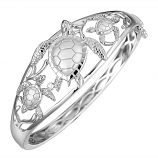 Locals, seasoned travelers, and those who appreciate fine jewelry worldwide shop us online and in-store on Sanibel Island, Florida to find unique sea life sterling silver bracelets that capture the wild beauty of the area’s coast. 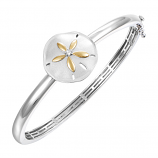 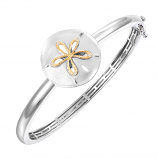 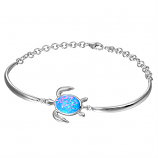 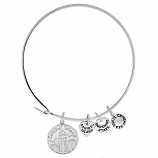 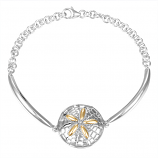 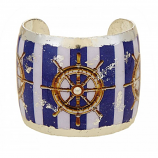 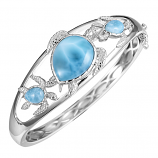 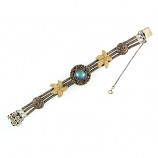 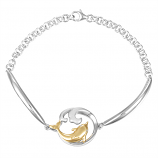 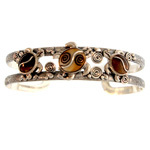 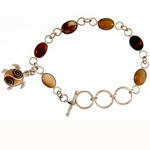 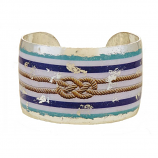 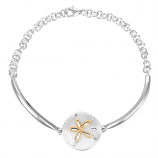 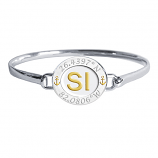 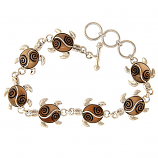 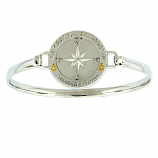 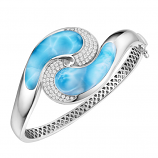 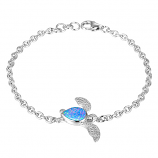 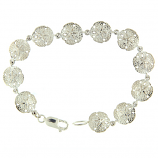 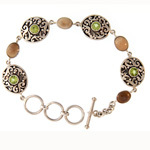 Have Questions About Our Sea Life Sterling Silver Bracelets Collection?